(VIDEO) Here’s Everything You Must Have in a Minimalist Survival Pack. The Contents May Surprise You! (VIDEO) When SHTF, You’ll Need a Aramgeddon Response Bag Like This Prepper’s. Check it Out! (VIDEO) Prepper Shows Us His Wilderness Bug Out Bag That He Plans to Live Off Of for an Entire Year! 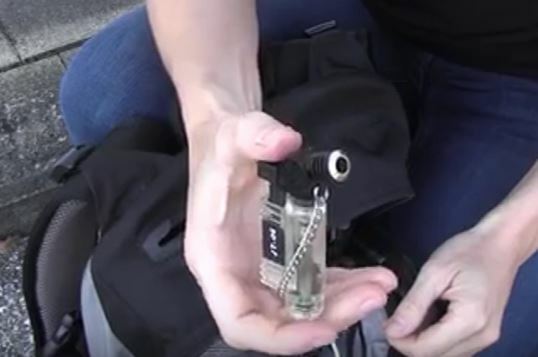 (VIDEO) This Bug Out Bag is PERFECT – Now I’m Going to Have to Redo Mine to Match the Contents in His Bag!